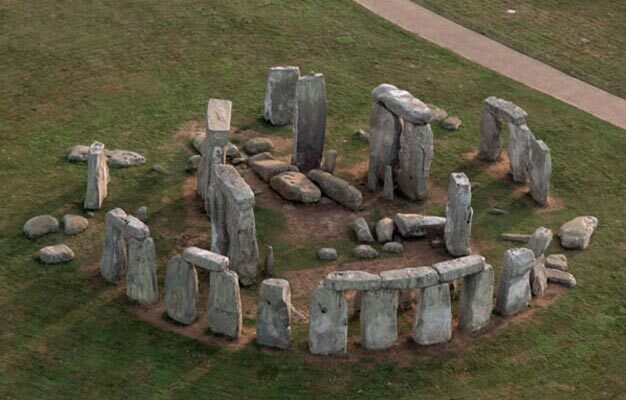 See the great and ancient Stonehenge outside of London. Enjoy an afternoon visiting Stonehenge where you can explore this World Heritage Site on your own. Buy tickets to Stonehenge here. Come along on this afternoon tour to see and explore Stonehenge with an audio guide available in 10 different languages. The coach service will take you to Stonehenge and your driver will take you onto the site. From there you can enjoy the next couple of hours walking around and exploring this amazing place via an audio guide. Stonehenge is one of the great wonders of the world. It has been a place of worship, a Bronze burial ground, and an astronomical clock and it dates back almost 5,000 years! - The tour is audio guided and available in 10 languages (English, Spanish, Japanese, Italian, German, French, Dutch, Polish, Russian, and Mandarin. - Duration: 6 hours including driving to and from Stonehenge. - The ticket is valid for the date that you book. - Child prices valid for children aged 3-16 years. - The Stonehenge Tour ends at Victoria Train Station.